It's the beginning of the new year, and end of the Holiday season. Boy has it been busy. To keep up with everything, I knew complicated outfits weren't going to cut it. Sure, I had holiday-specific looks picked out, but what about the days leading up to it? After it? 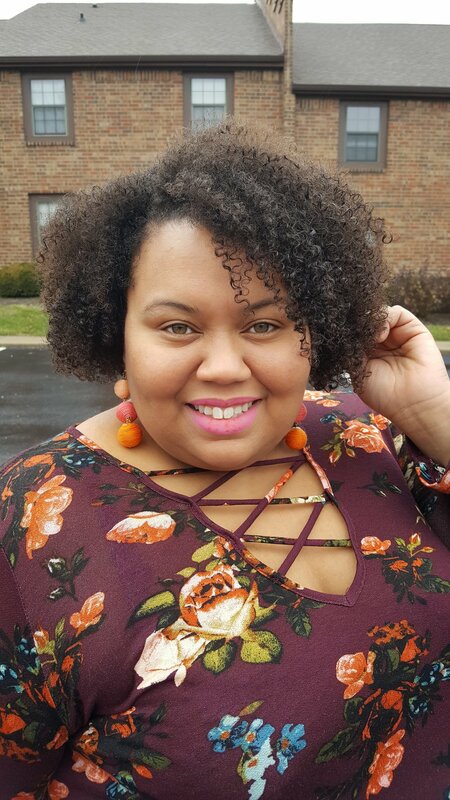 As a Mom on-the-go, I needed easy everyday fashion, and Vibe Apparel Co delivered. I was gifted several easy wear dresses, perfect with leggings now in the frigid cold, and without them in the hot Summer months. Being able to bring you affordable fashion that is fun and on-trend is one of my favorite things about blogging. Take a look at my top looks below. The perfect dress for a trip to the museum with the kids. 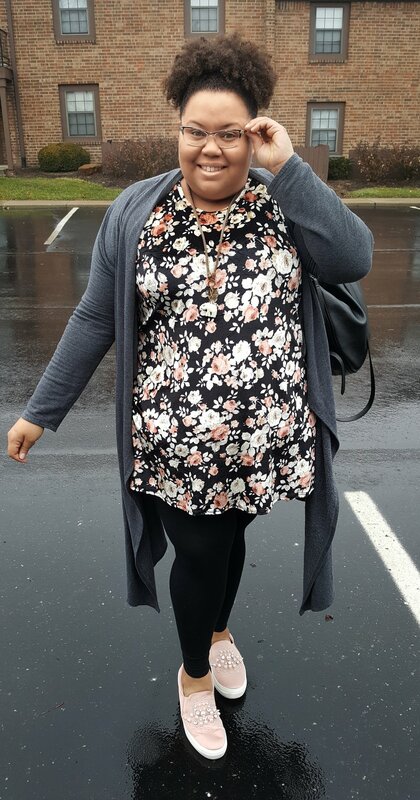 Loved rocking this dress with leggings for a comfy Fall look. Great for meeting up for coffee dates! So #ontrend, velvet is popping up everywhere. I love how Vibe Apparel stays in style with affordable pricing. Pick this dress up for under $20 and head out to run errands feeling comfortable and relaxed, but stylish. **Important Size Note: This brand fits like Junior Plus, so keep that in mind when ordering. I'm wearing a 3x in the gray and velvet dress, 2x in the wine floral. Be sure to check out this great brand online for your easy-to-wear fashion! **This is a sponsored post, but all opinions are my own.